Make This Weekend an Artistic ..
Work of the Week: Robert Gilbe..
On first glance, the phrases “fine art” and “horror movie” might seem an odd pair. 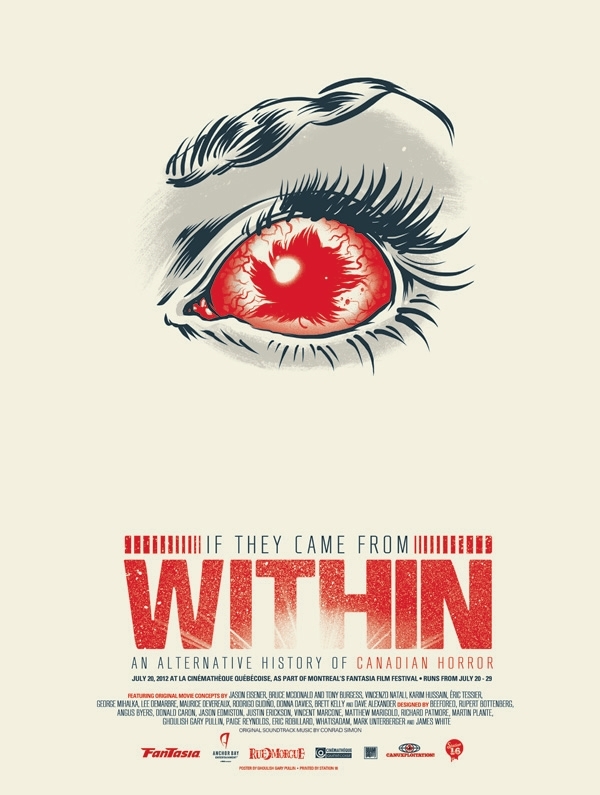 But, like peanut butter and chocolate, the two actually go together quite well—as evidenced by the Montreal, Quebec art show If They Came From Within: An Alternative History of Canadian Horror, premiering at the Fantasia International Film Festival this Friday, July 20th, and running through July 29th. 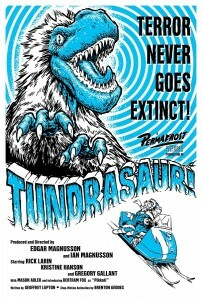 To come up with the posters for these, in Alexander’s words, “Maple Syrup genre films,” some of the Great White North’s preeminent genre moviemakers, among them Eisener, Vincenzo Natali (Cube, Splice) and George Mihalka (the original My Bloody Valentine), were asked to come up with a title, tagline and synopsis for a Canadian horror film. Then it was up to some of the country’s best designers and illustrators to cook up poster art for them. In addition to the posters, the show will introduce a multimedia element courtesy of original soundtrack recordings from Montreal musician Conrad Simon. And if you’re a design/illustration nut (or a horror film fiend) who lives in the Montreal area, be sure to cheek out the (free!) panel If They Came From Within: Talking to the Designers & Filmmakers, taking place at the Fantasia International Film Festival this Saturday, July 21st. 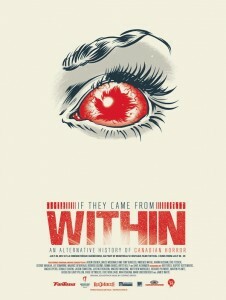 For more on the exhibit and its fiendish selection of artwork, visit www.facebook.com/iftheycamefromwithin. More on the Fantasia International Film Festival, the largest genre film fest in North America, can be found at fantasiafestival.com.